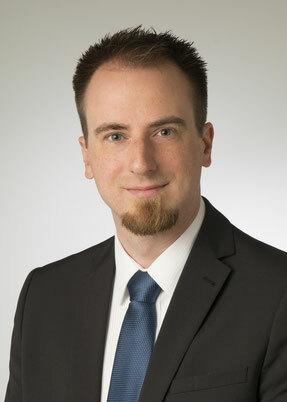 Kevin Lamberts studied chemistry at RWTH Aachen University and completed his studies in 2012 with his master's thesis in the field of complex chemistry. After a research stay at Tsinghua University in Beijing, he received his doctorate in Aachen in 2015 at the Institute of Inorganic Chemistry with a thesis on the coordination chemistry of amino acids. He then worked on the development of feedstuff in industry and found his enthusiasm for IP through his dedicated and successful work on patent topics during that time. By the end of 2017, he decided to start his training in intellectual property law at the law firm of Michalski Hüttermann & Partner. Dr. Lamberts is a member of the German Crystallographic Society and speaks German and English as well as reasonable Portuguese and French. His hobbies include dancing, sailing and speed cubing.